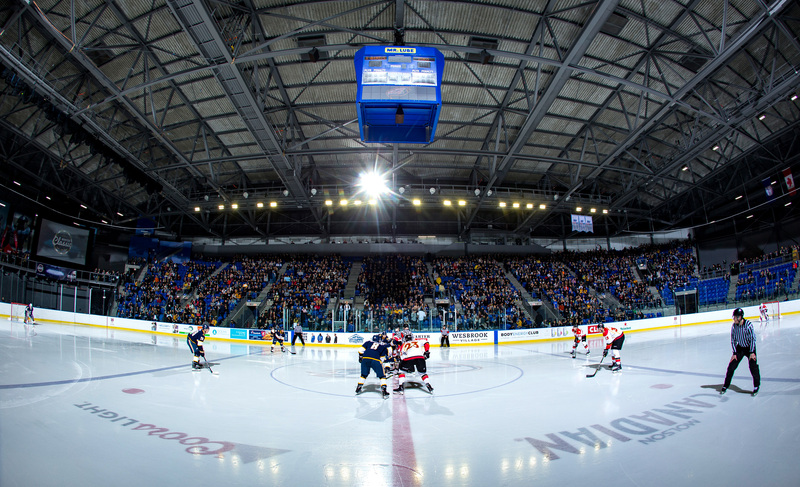 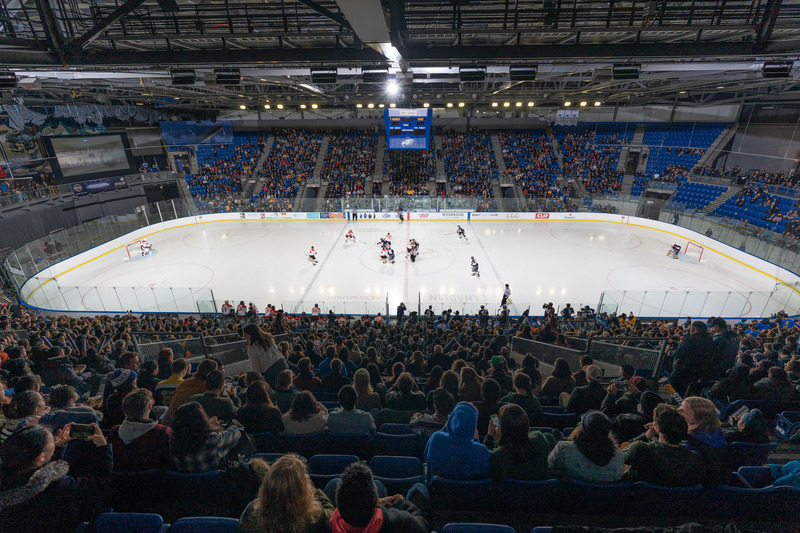 VANCOUVER, BC – The fifth annual UBC Winter Classic brought a sold out crowd to the Doug Mitchell Thunderbird Sports Centre on Friday, January 25. 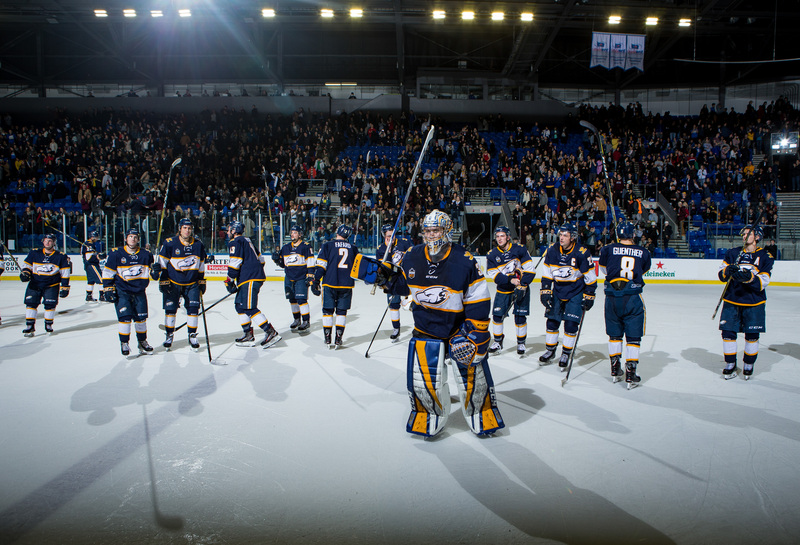 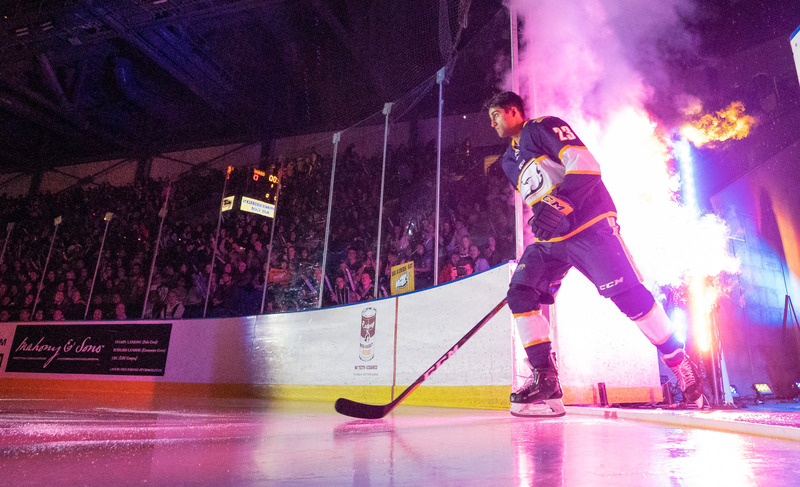 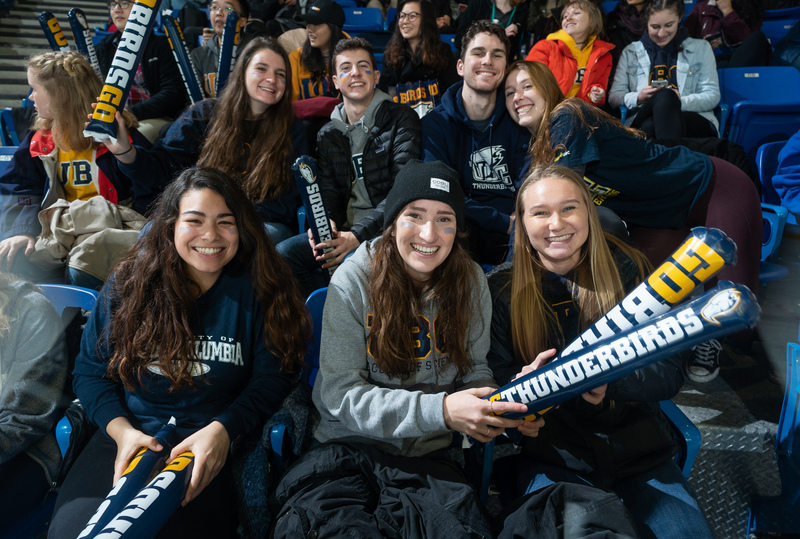 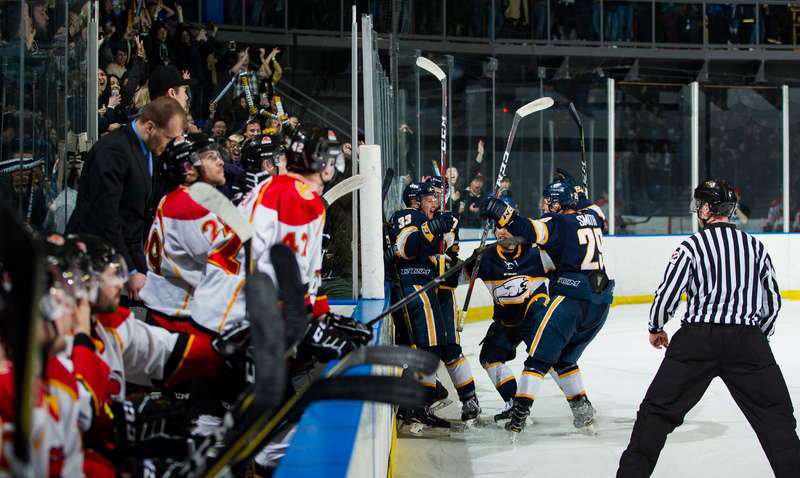 The atmosphere was like no other at the Point Grey Campus with students, alumni, and families filling the stands with ‘Blue & Gold’ cheering for the UBC Thunderbirds Men’s Hockey Team. 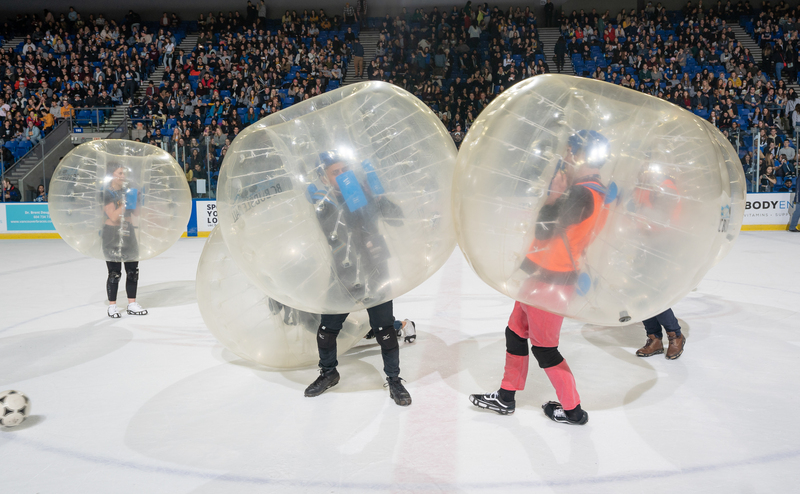 The concourse had various activations including a mechanical bull, poster-making and much more. 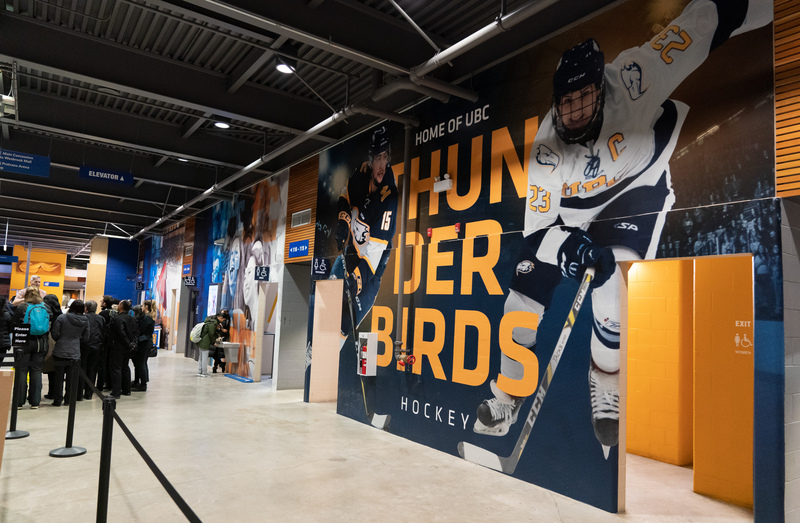 The back-and-forth between the Thunderbirds and Calgary left fans on the edge of their seats, as the game went to overtime. 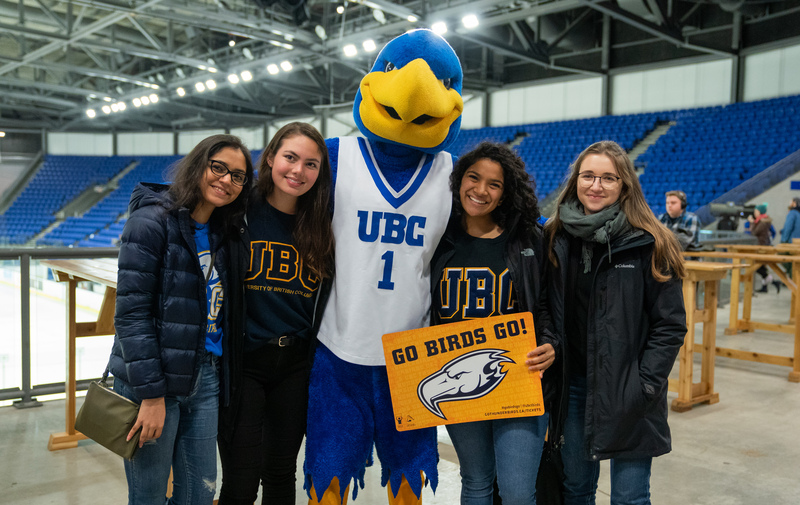 Though the home team eventually fell in extra time, the night was an unforgettable experience for fans and players-alike and is an event all UBC students should add to their university bucket list!